The California Co-op Conference is a multi-sector cooperative conference designed to offer unique opportunities to explore how this democratic business model promotes local sustainability, economic development, equality, and economic alternatives to “business as usual.” Register and use the below discount codes! Think Outside the Boss: Intro to Worker Co-op Legalities 101 CLE (Worker) provides an intro level training for worker owners, developers, and legal professionals on the legal fundamentals of starting and operating a worker cooperative, including how to protect your personal from your business assets, common legal entity options for democratically governed worker owned businesses, how employment law impacts worker cooperatives, common governance structures, and how to build participatory management practices from the start (Sunday, Session 3). Co-op Directors Roles and Responsibilities CLE (ALL) is a fundamental cooperative board training that covers the governance obligations and fiduciary duties under the California Co-op Law (Sunday, Session 1). Starting a Permanent Real Estate Cooperative (Housing) will share information about the development process for the newly formed East Bay PREC. Learn about this platform for taking properties off the speculative market for good by building a system of permanently affordable land and housing for the community. We’ll discuss cooperative organizing, financing, and stewarding land to create a future of Land without Landlords. 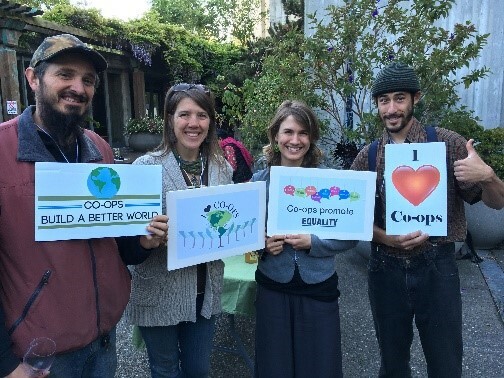 JOIN US AT THE 2019 CALIFORNIA CO-OP CONFERENCE! We will gather in California’s State Capital: Sacramento – the City of Trees! Together we’ll explore the most effective ways to strengthen and expand the cooperative movement. Register early and use the below discount codes! FOR MORE INFORMATION & TO RSVP, CLICK HERE! 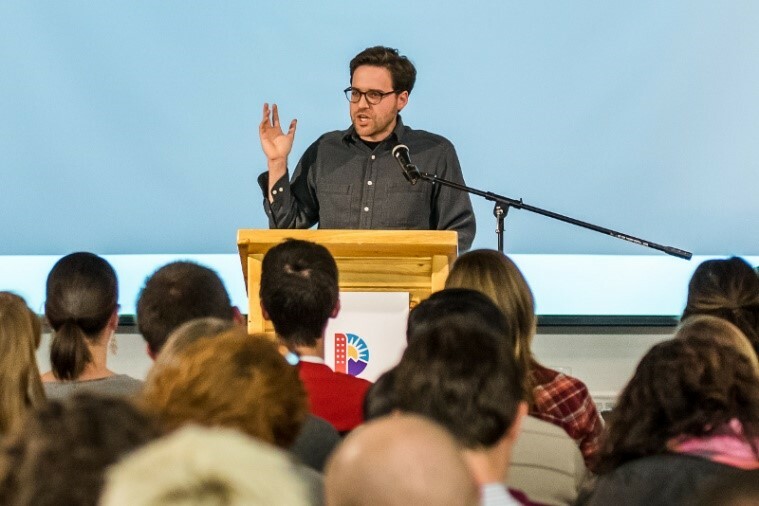 KEYNOTE Nathan Schneider is a journalist and assistant professor of media studies at the University of Colorado Boulder. His most recent book is Everything for Everyone: The Radical Tradition that Is Shaping the Next Economy. His two previous books, God in Proof: The Story of a Search from the Ancients to the Internet and Thank You, Anarchy: Notes from the Occupy Apocalypse, were both published in 2013 by University of California Press.